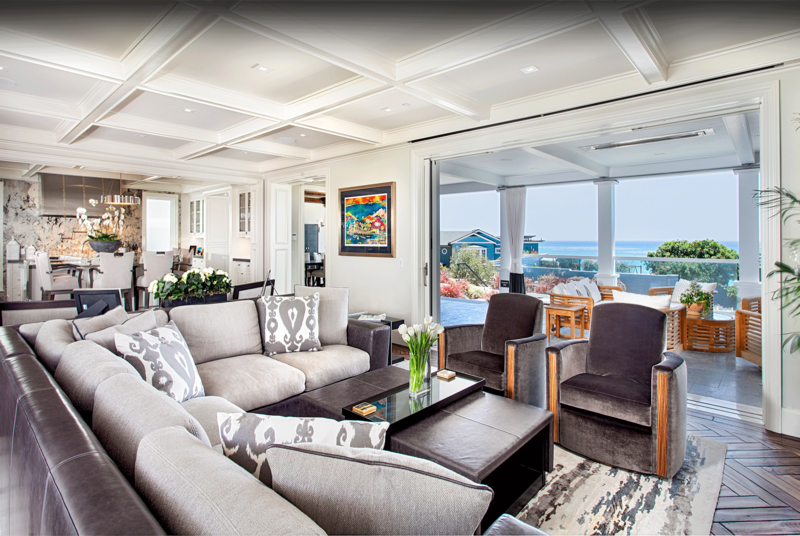 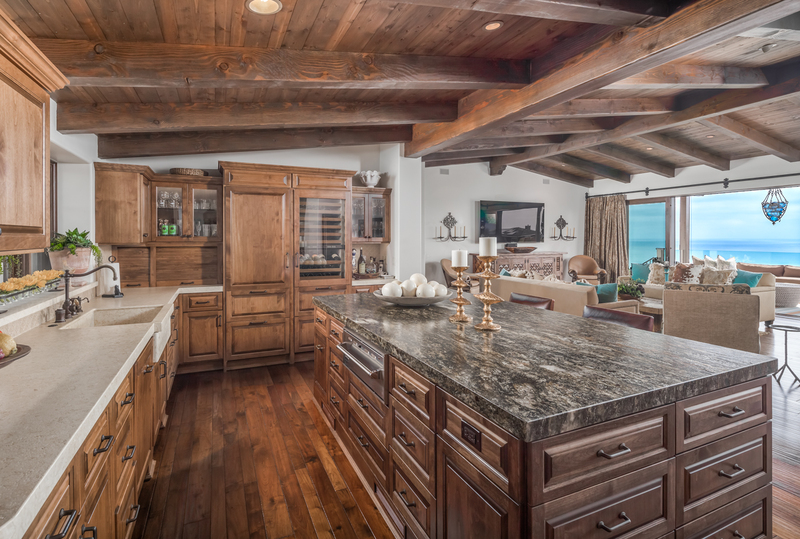 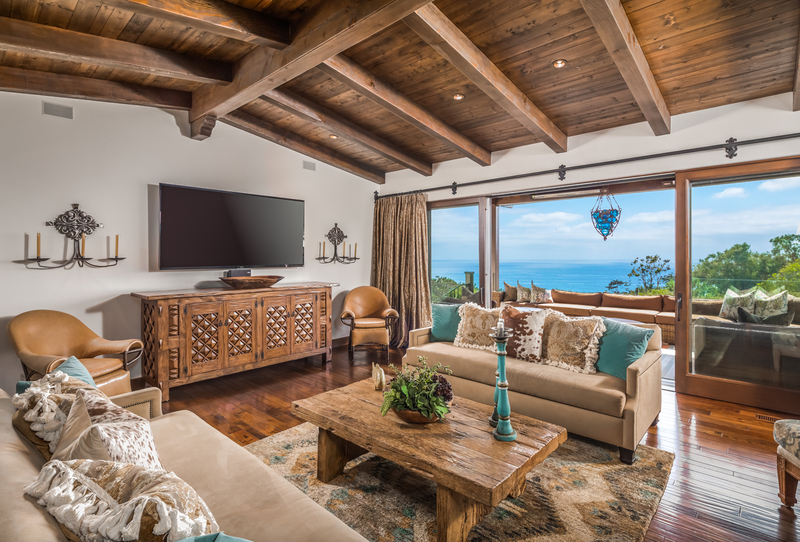 Set against the dramatic back drop of Old Del Mar's azure Ocean, this gorgeous Sea Villa captures the essence of vacationing at home. 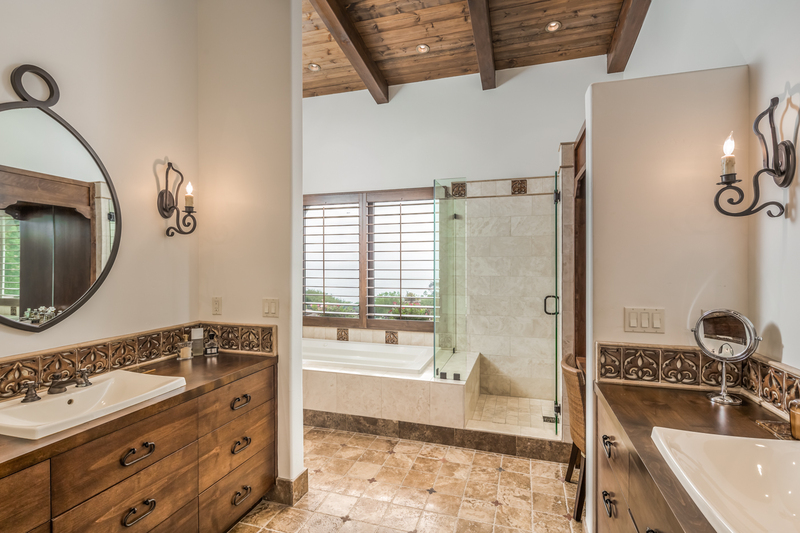 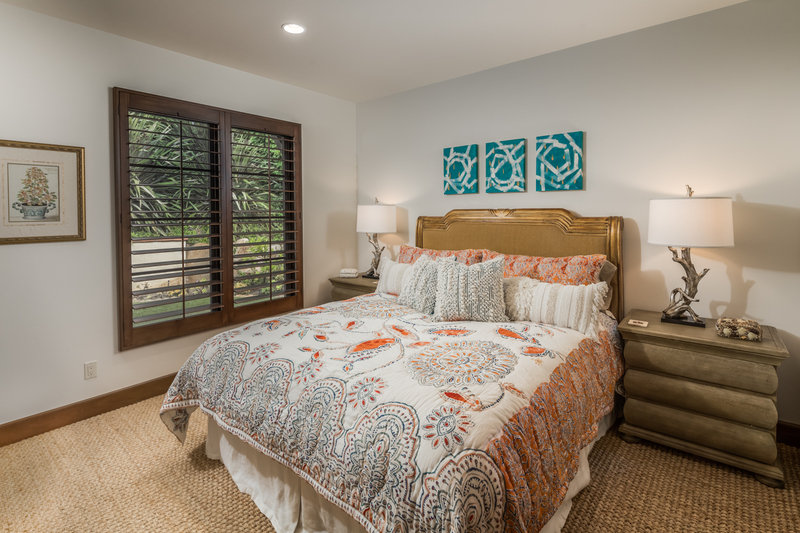 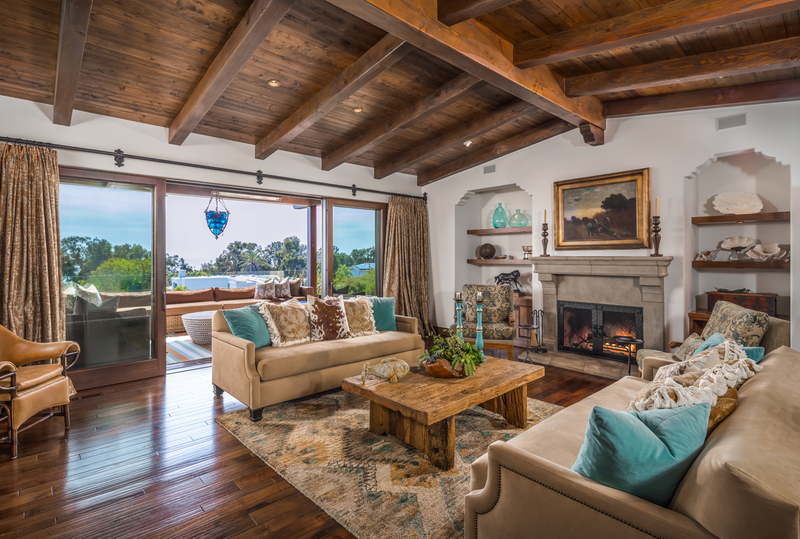 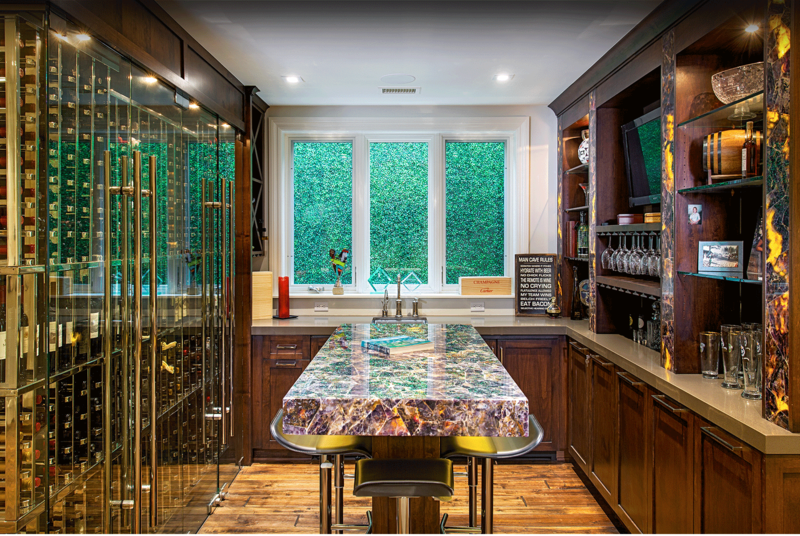 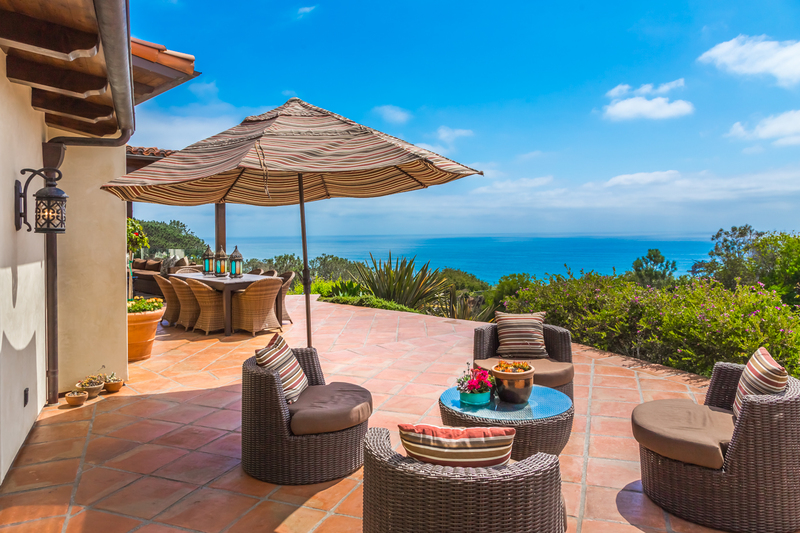 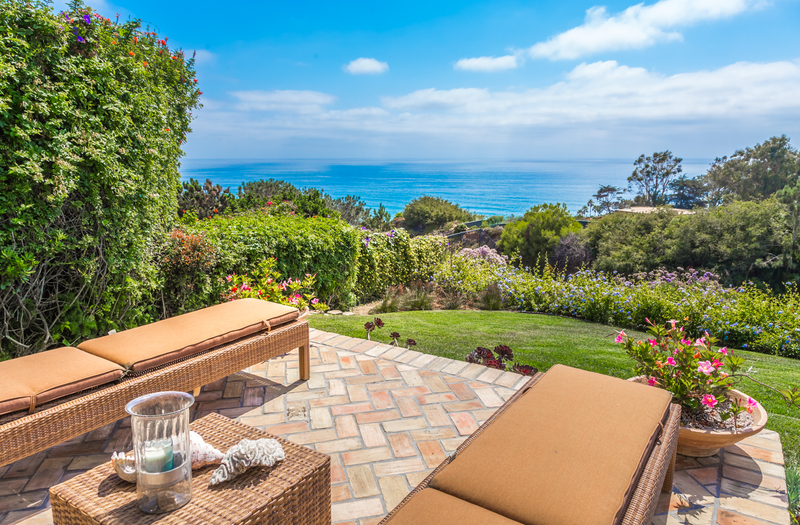 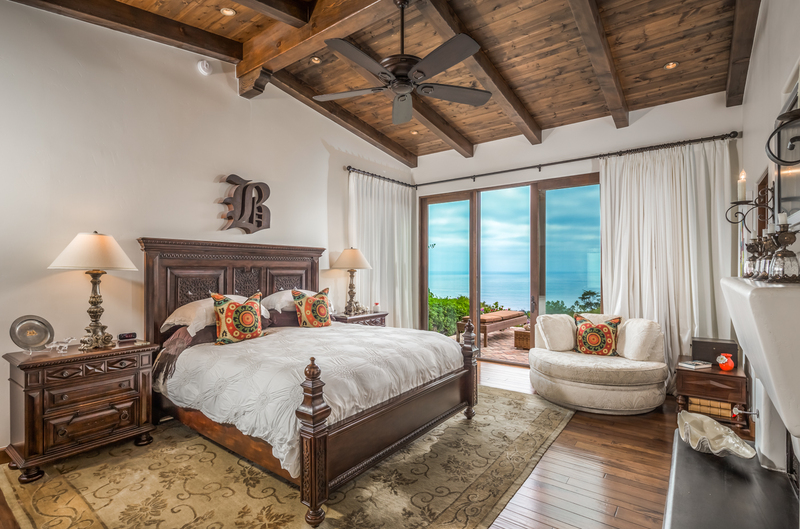 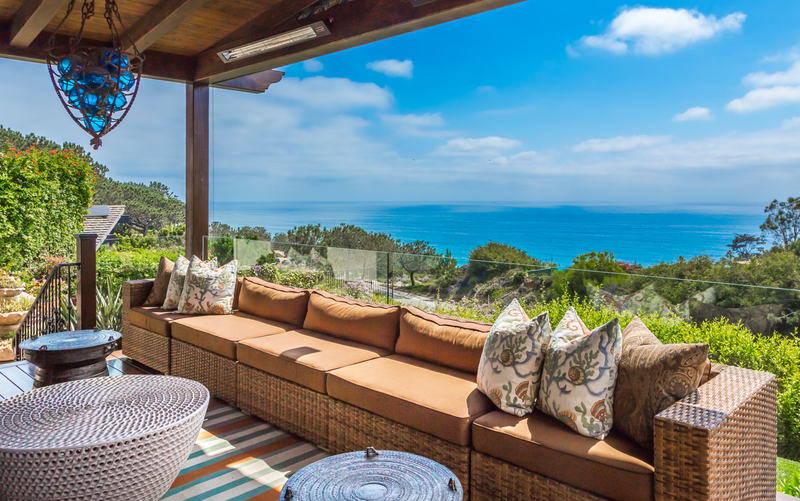 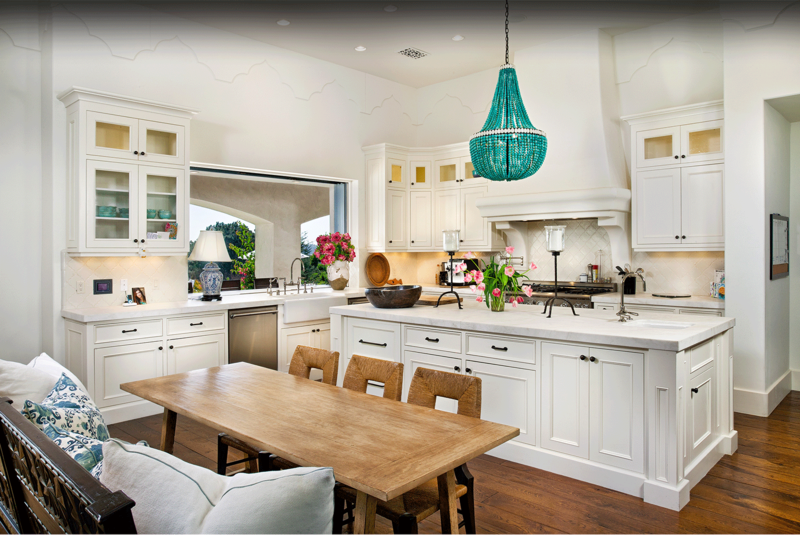 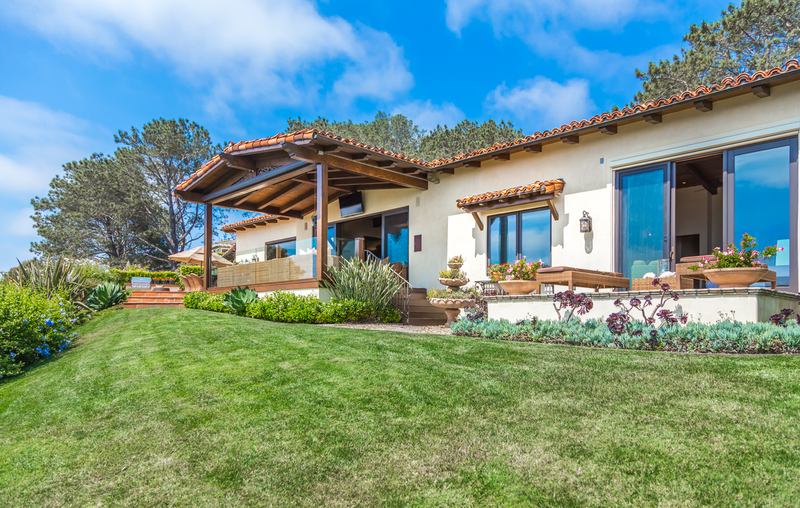 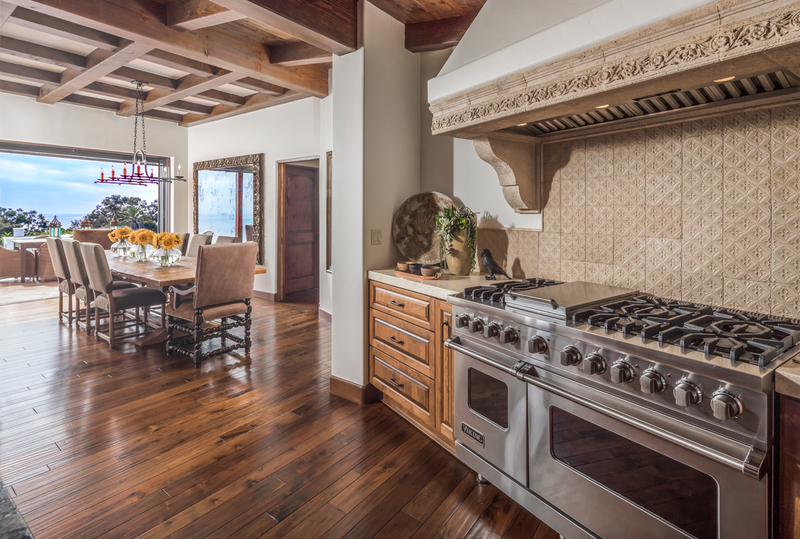 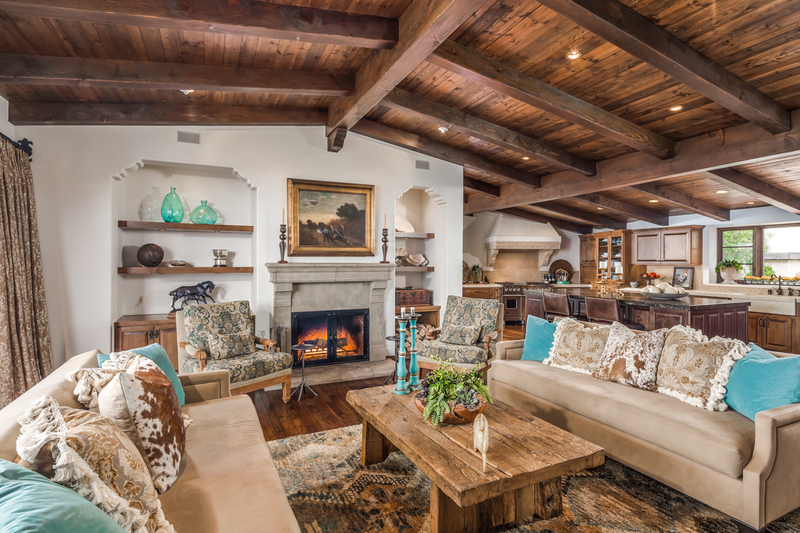 Custom built in 2009 the One-Level Spanish Colonial offers Unobstructed OCEAN Views from most every room. 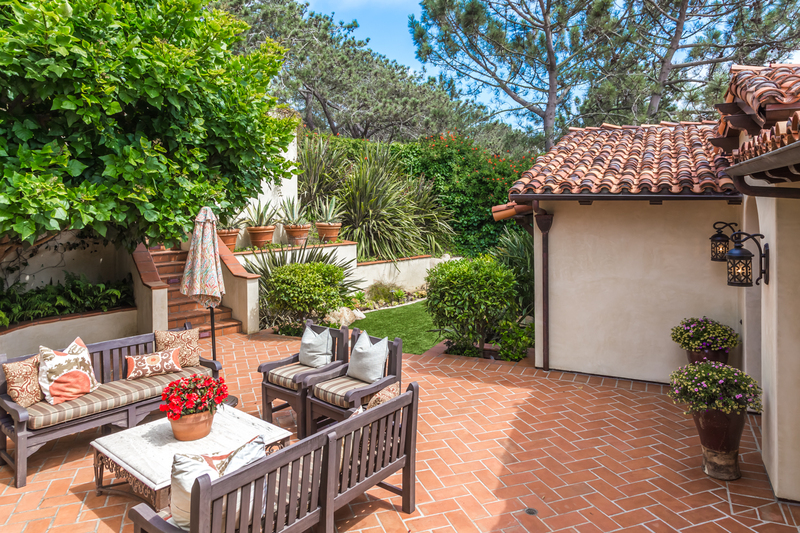 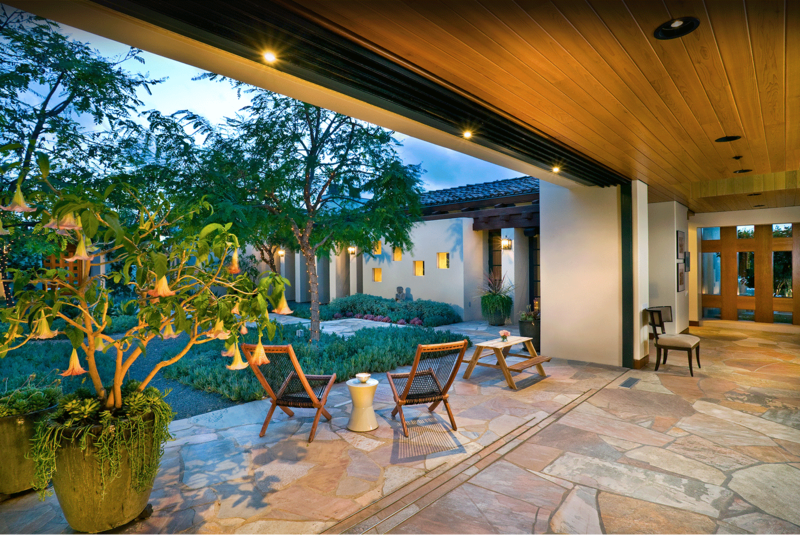 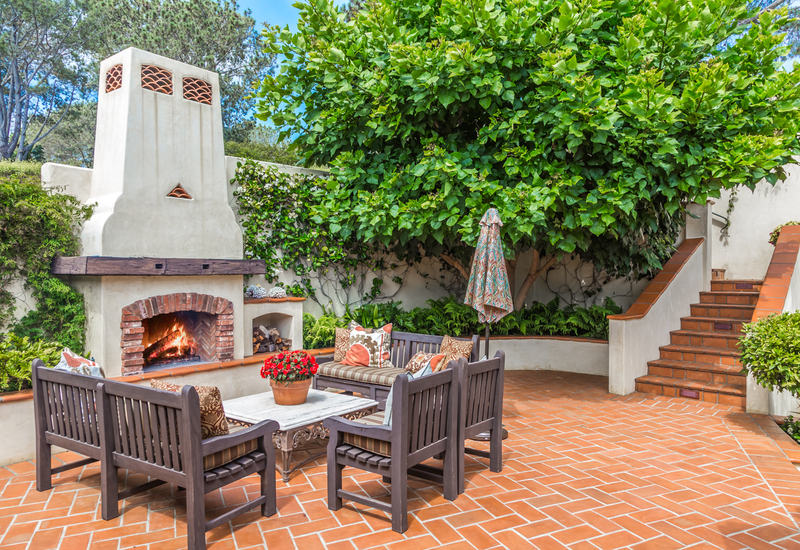 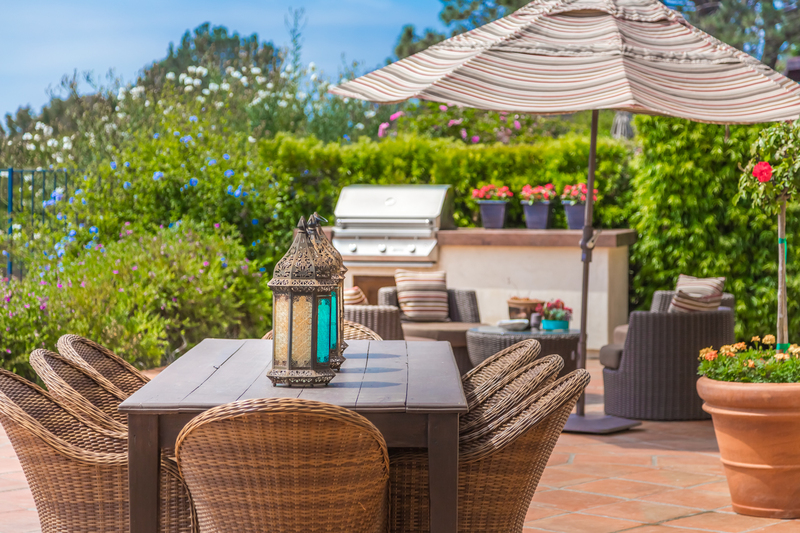 Total privacy throughout plus beautiful terracotta front Courtyard & Garden w/fireplace which acts as a cocoon & refuge from chilly nights; while the immense Ocean View outdoor living room offers covered areas, Expansive Entertaining & Al Fresco dining.